Automatic bank feeds, simple reporting, online dashboards and no more data entry. You won’t have to waste time trying to find receipts or organise paperwork – cloud bookkeeping can do it for you! Cloud bookkeeping software allows you to view your financial data in real-time. This means you’ll have the information on hand to make informed, quick and accurate business decisions when you need to. Cloud bookkeeping technology includes online invoicing which allows you to send invoices to customers quickly and seamlessly, and follow them up automatically. Modern bookkeeping platforms help you improve your cashflow and get paid quicker – what’s not to love? 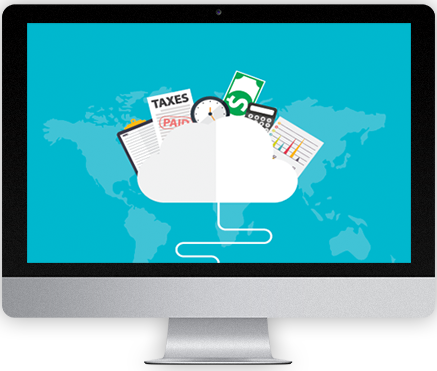 Explore each of our cloud bookkeeping expertise!